When I first saw pictures of the McLaren Speedtail, a 1035-hp, 250-mph three-seater from the British supercar brand, I was confused about what was going on at the back. Shown in the picture was a flap on the tail that seemed to meld seamlessly with the bodywork. How was that possible? Carfection illustrates it in its video tour of the Speedtail, and it’s quite something to see. 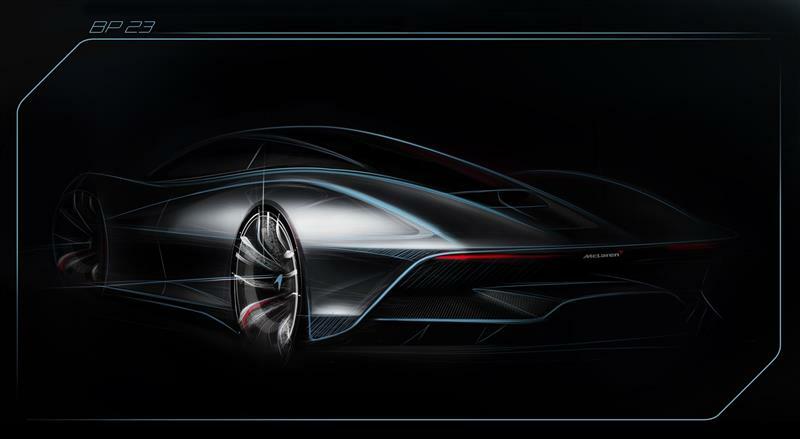 So like so much else on the Speedtail, these elements are designed to help reduce drag, allowing the car to accelerate hard to its 250-mph top speed. There are a ton of other cool aero details Reid and Carfection show off in this video that you can’t quite appreciate in pictures. I’m an especially big fan of the aero covers on the front wheels. At first, I thought they resembled the “turbo fans” used on some sports racing cars of the 1970s and 1980s, but made from some sort of textile. They’re actually carbon fiber, and unlike turbo fans, they’re fixed in place.